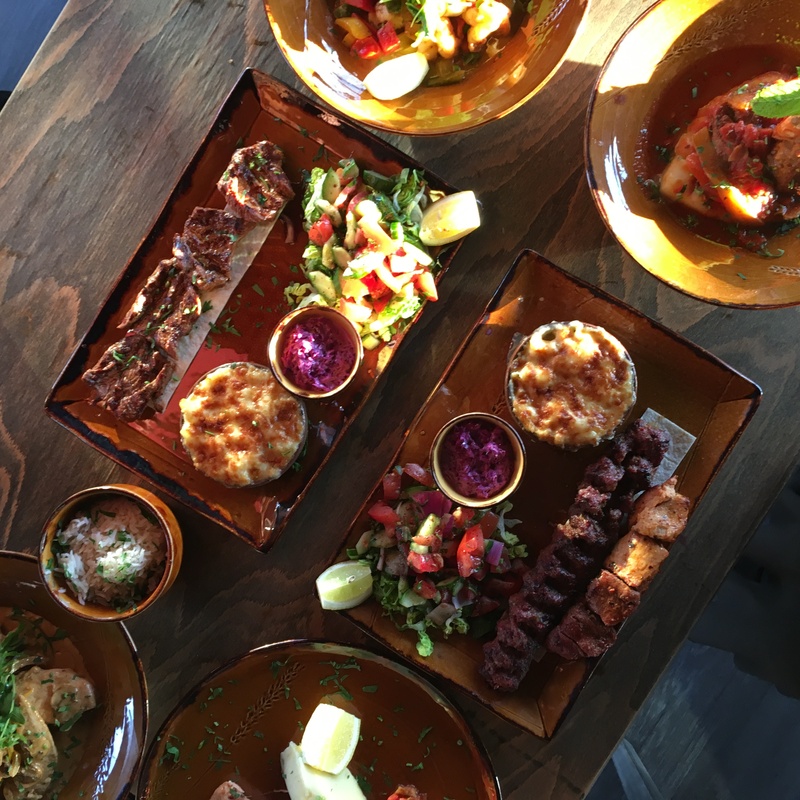 Tarshish is a new Turkish and mediterranean grill restaurant based in Wood Green, I believe it has been a year since they opened. Within that year I have been to Wood Green a couple of times but I have never seen it before, probably because its hidden at the top at the end of the high street. 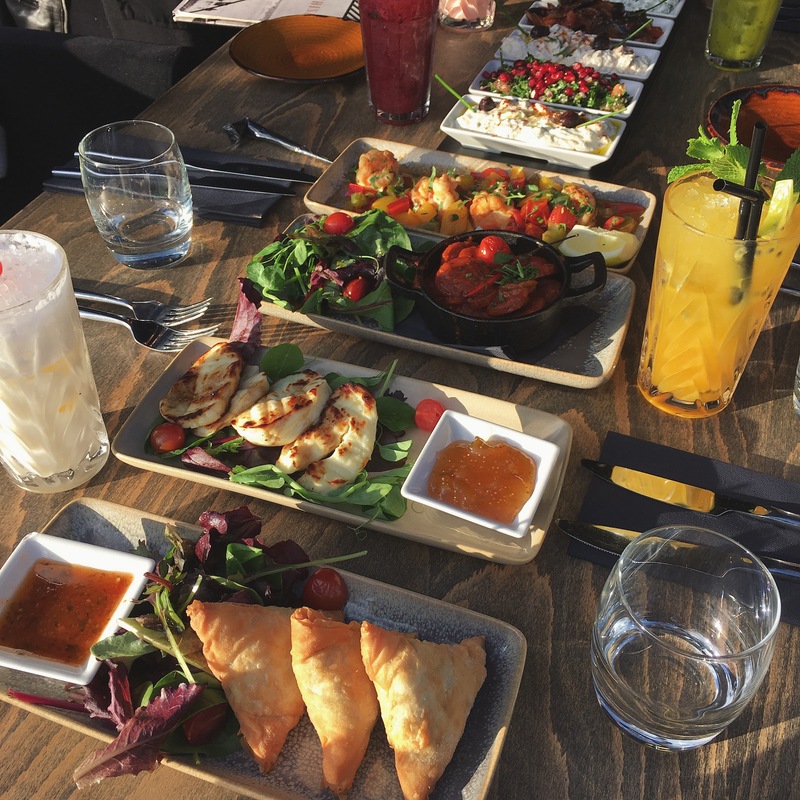 The aesthetics of the restaurant is something you expect in central London so to be placed in a location like Wood Green which is full of pound stores, chicken shops and smaller Turkish restaurants is definitely unusual but makes its stand out from the rest. First and foremost I am in love with the interior design and the lay out of the restaurant. 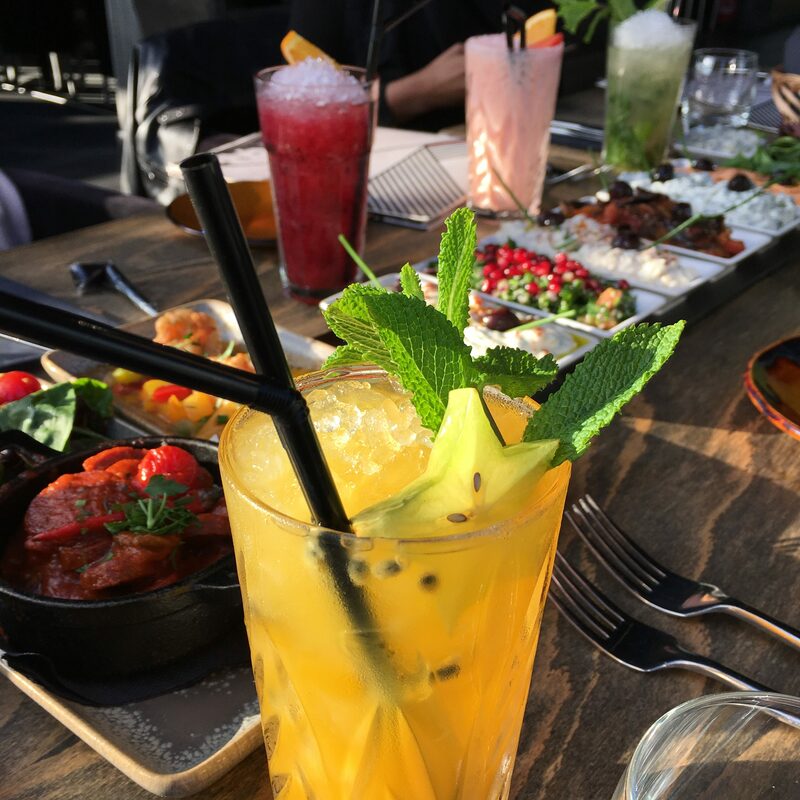 Tarshish has two floors and on the top floor there is an open roof top which is amazing when they pull it down the it’s a hot sunny day. This is probably the best looking restaurant I’ve been to in London, you can really tell a lot of time and money went into designing it. It almost feels like you’re on holiday as well, I’ve only been in good weather probably that’s why. Food wise like all Turkish restaurants It offers charcoal grill selections of lamb and chicken but I feel Tarshish is a little different as they gave Mac ‘n’ cheese as the side order instead of the typical rice, and I was not complaining! 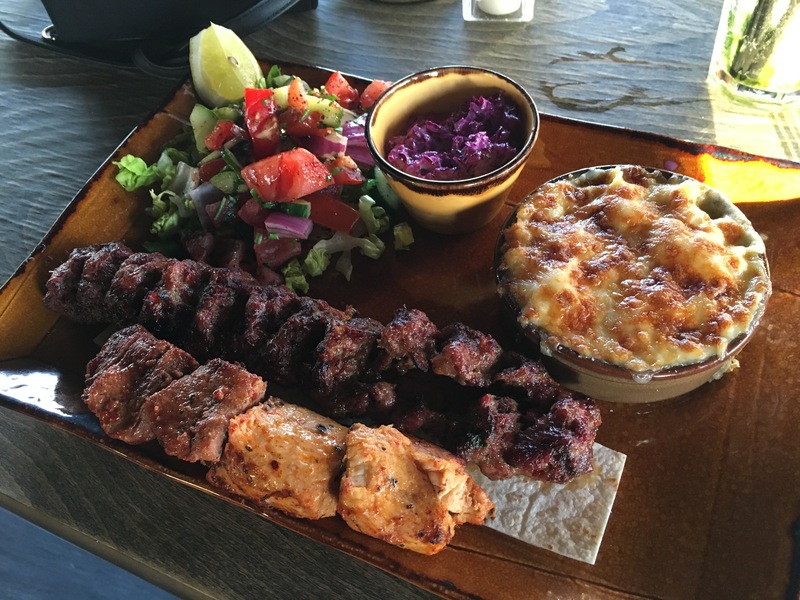 They also have more of a variety of choices including the lamb, chicken and mixed shish, steaks, lamb and chicken beyti, lamb shank, a selection of sea food and iskender etc. 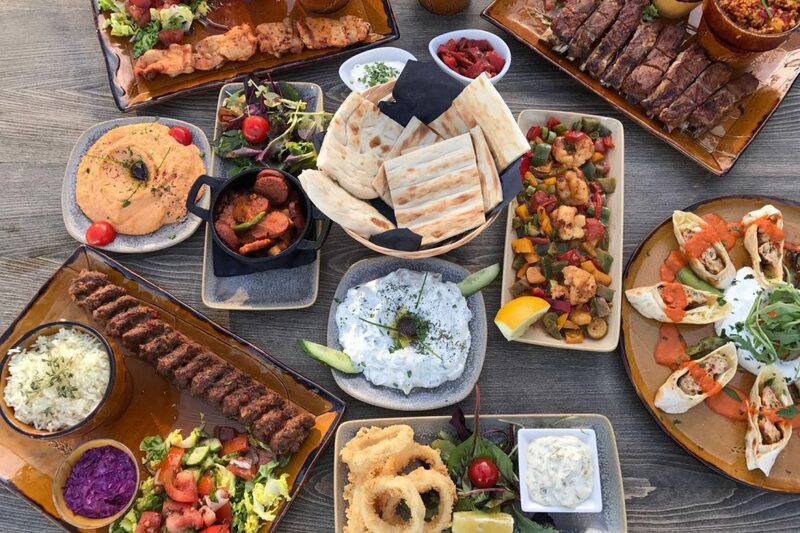 Do check out their website www.tarshish.co.uk to look at the whole menu. I also must point out that everything on the menu is halal but they do sell alcohol. 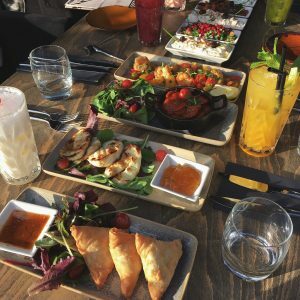 Also I would recommend you don’t skip straight to mains, the selection of cold and warm starters are definitely worth it! 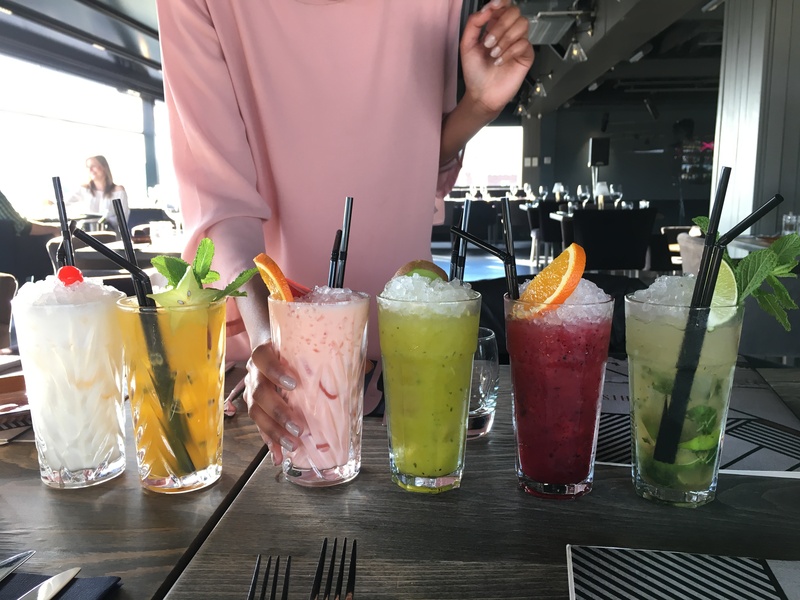 I will comment below the photos of what I had and what I preferred. Again I wasn’t paid to write this and since going I’ve been back many times and my family and friends have also been a few times and they all love it! 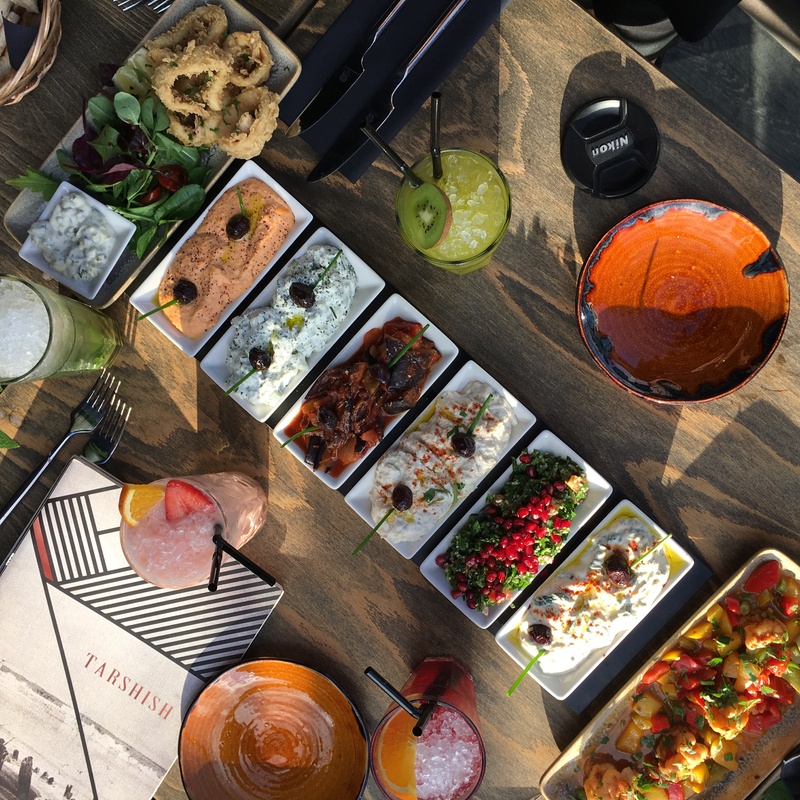 Overall I will give Tarshish 9/10, I could have given a 10 but I do feel some dishes are a little overpriced but if you include the taste of the food, the excellent customer service and the general experience it is definitely worth it. This was just a selection of the starters, I loved all of them! But my favourites were definitely the Borek which is filo pastry filled with feta cheese, spinach and pine nuts and another favourite was the king prawns! the ‘Green Jacket’ and the ‘Still Virgin Mojito’. All of the meats were very tender, the braised lamb (above) is what I had, it was beautiful the lamb literally just fell off the bone. 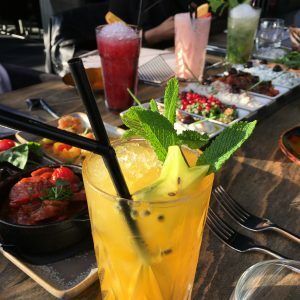 As a Pakistani I do tend to eat a lot of spicy food but Turkish food doesn’t really use a lot of spices like us Pakistanis do so expect it to be mild. 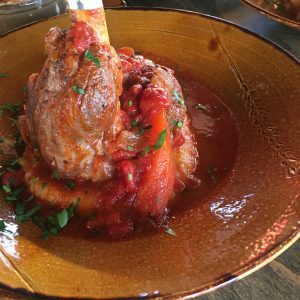 Hope you enjoyed reading my review on Tarshish!